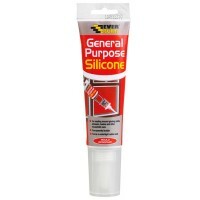 Size 80ml tube. Colour clear. 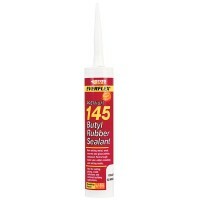 Easy squeeze tube. 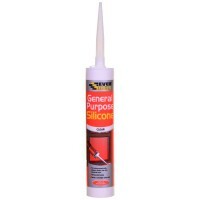 General Purpose Silicone i..
Colour: white. Size: 400ml. 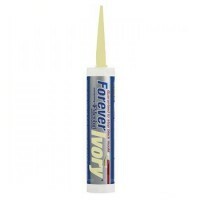 Coverage: A tube will give a line approx 13m with a b..
Everbuild Forever Ivory Sealant Features Size 300ml tube. Colour ivory. Forev..
Colour brown. Size 310ml. 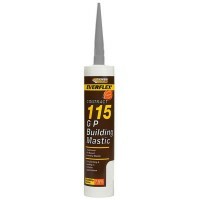 General purpose mastic is a traditional oil based point..
Everbuild Butyl Rubber Sealant Adhesive Features Size 310ml. Colour grey. 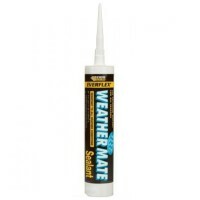 Rub..
Everbuild All Weather Mate Sealant Features Size 310ml. Colour white. Weather.. Size 300ml. Colour white. 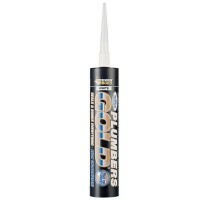 Everbuild Plumbers Gold is specially formulated for the..
Colour buff. Size 310ml. 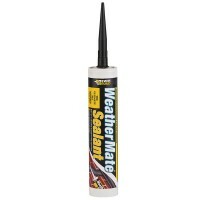 LMN low modulus neutral cure silicone sealant. Exc.. 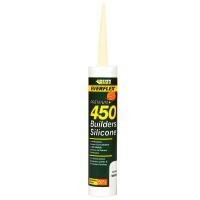 Size 300ml tube. Colour manhattan grey. 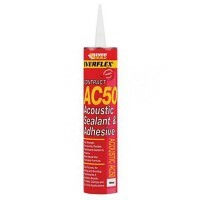 Tested to ISO 8339 and ISO 10590/10563. 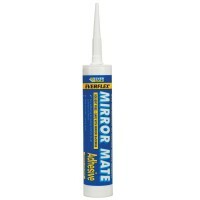 ..
Everbuild Mirror and Glass Adhesive Silicone Sealant Features Size 310ml. 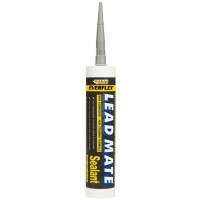 Colour wh..
Everbuild Lead Mate Roofing Silicone Sealant Features Size 310ml. Colour grey. ..
Everbuild 175 Universal Acrylic Flexible Sealant Features Size C3 300ml. Colour bro..
Colour clear. Size 310ml. 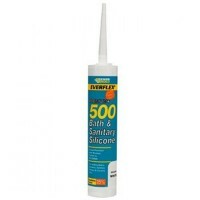 HMA high modulus silicone sealant. General purpos..
Colour grey. Size 310ml. General purpose mastic is a traditional oil based pointi..
Everbuild All Weather Mate Sealant Features Size 310ml. Colour Black. Weather..